QReport is much more than an app. It functions as a data collection and processing software. You can access the data processing function of QReport on your personal computer, by visiting our website. In the data processing center, you are able to customise your QReport app templates, establish inspections and projects, and ultimately convert your collected data to professional reports. 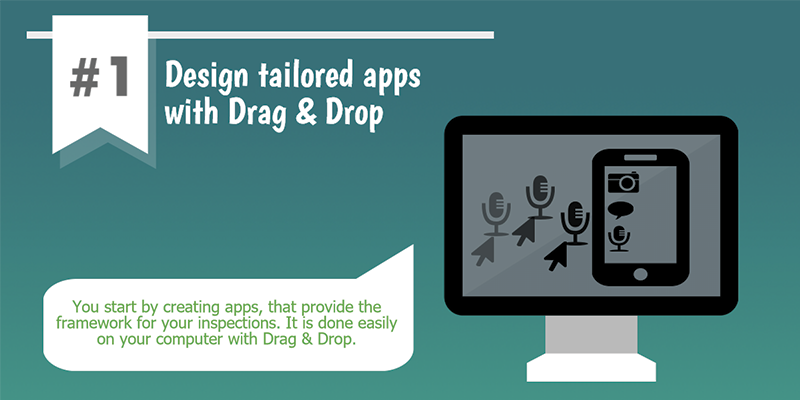 Design your own reporting application with QReport's drag & drop design features. Use the QReport app to optimise your data collection and reporting activities. 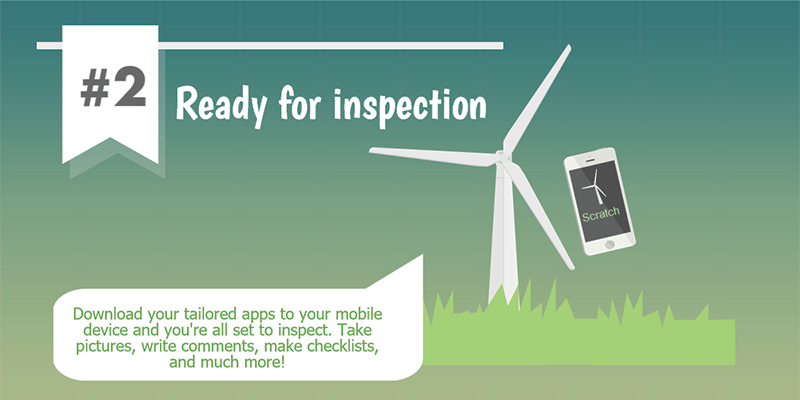 You are now able to create projects and inspections on your chosen mobile device (Android/iOS). 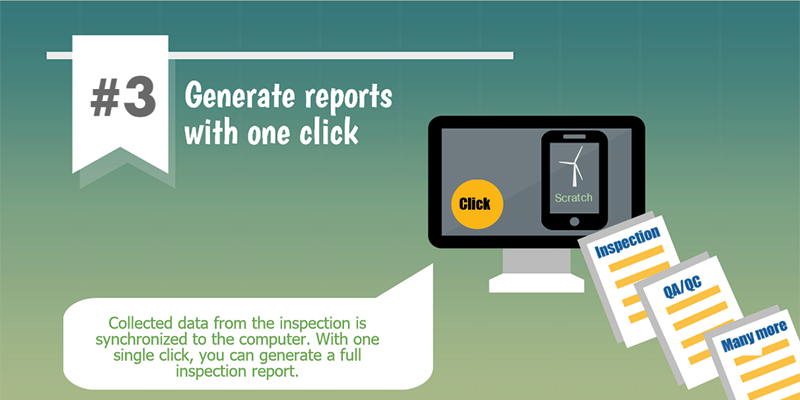 Experience faster and more efficient reporting with QReport.